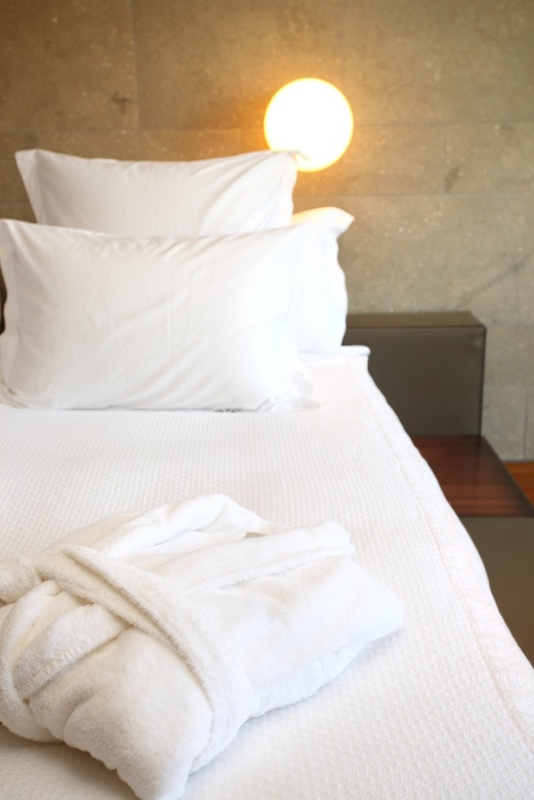 changeover linen and towelsIts always been important to us to keep our costs affordable, whilst at the same time providing the very best quality. Its always been important to us to keep our costs affordable, whilst at the same time providing the very best quality. We really do try to keep costs down as and when we can and if feasible when dealing with small issues, sometimes even providing our time for FREE – yes it’s true ask any of our owners, but unfortunately we would not last too long in business if we didn’t cover our time so we have to apply some charges. Please select the service you are looking for and there you will find a little more information on our prices. If you don’t see prices relating to a service you require, then please get in touch. Guests are contacted by a member of our team prior to their arrival by text, phone or email with detailed instructions regarding entry to your property along with contact details for our 24hr call service. As we are unable to provide a meet and greet service, we recommend that a key box be provided so that your guests can arrive at their leisure as when suits them as opposed to having to meet someone at a specific time. Please enquire directly if you would like more details or costs for a Key Box available upon request.